Maryland native Richard Dutrow sent out IEAH Stables (Richard Schiavo and Michael Iavarone) and Paul Pompa Jr.’s Big Brown to wins in the Kentucky Derby-G1 and Preakness-G1. Former top Maryland rider Kent Desormeaux was aboard for the wins. The region lost Hall of Fame trainer Frank Whiteley, legendary sports reporter Jim McKay and colorful racing handicapper Clem Florio in a few short weeks that spring. A native Marylander, Whiteley became one of the first major trainers to begin wintering horses at Marion duPont Scott’s training center in Camden, S.C., sending out the likes of champions Damascus, Forego and Ruffian. South Carolina awarded Whiteley the Order of the Palmetto, the state’s highest civilian honor, in 2003. Clem Florio “had a matchless gift for life.” His career, life and gigantic persona was recalled by former Washington Post colleague and longtime friend Vinnie Perrone. Perrone’s remembrance of Florio that appeared in the magazine earned the 2008 Eclipse Award for writing in the feature/enterprise category. 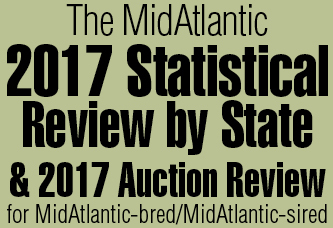 The Fasig-Tipton Midlantic 2-year-old sale proved to be a buyers’ market, as gross and average fell by double-digits over the previous year. The sales topper was a son of Lion Heart out of Bye the Bye, by Balzac, purchased from the Cruipi’s New Castle Farm consignment for $575,000 by Puglisi Racing. Among the leading buyers was Kaleem Shah, who purchased three for a total of $492,000. 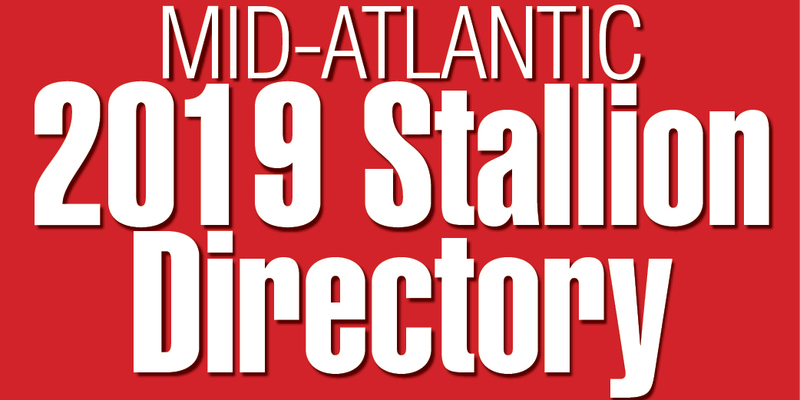 Shah, owner of a computer technology firm in Reston, Va., was Maryland trainer Dale Capuano’s largest client since 2006 and had owned horses for 10 years. “Our goal now is to buy quality horses and try to win some of the biggest races in the country,” said Shah.